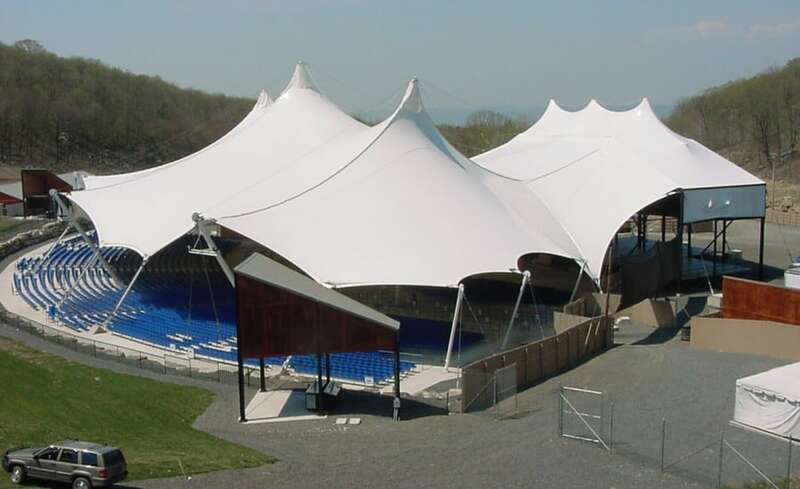 After originally installing a tensile amphitheatre canopy in Lackawanna County, Pennsylvania, in 2001, Architen Landrell returned to the site to replace the canopy which was damaged by extreme snow storms around Valentines Day this year. 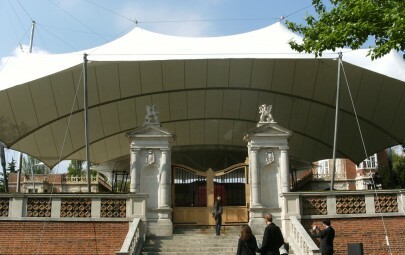 The canopy provides a focal point for the annual summer festival season in the area and the local authority was keen to replace it with an identical structure as soon as possible. 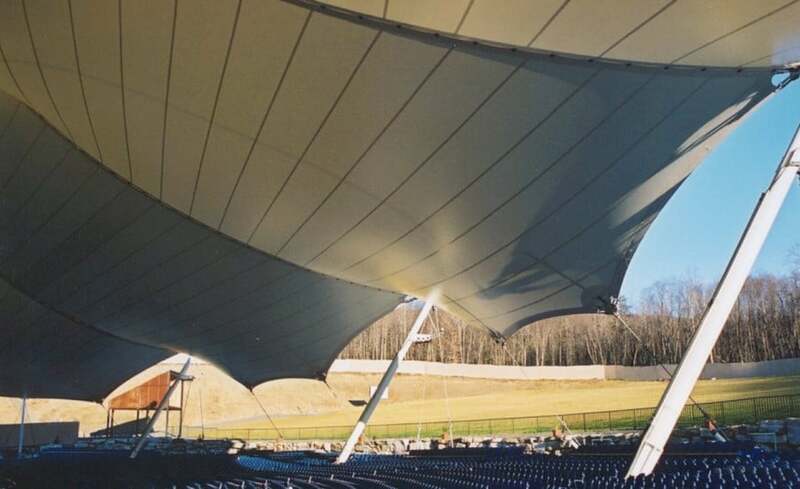 Known as the Toyota Pavilion, the destruction of the structure at Montage Mountain left little time to install a replacement in time for the festival season. 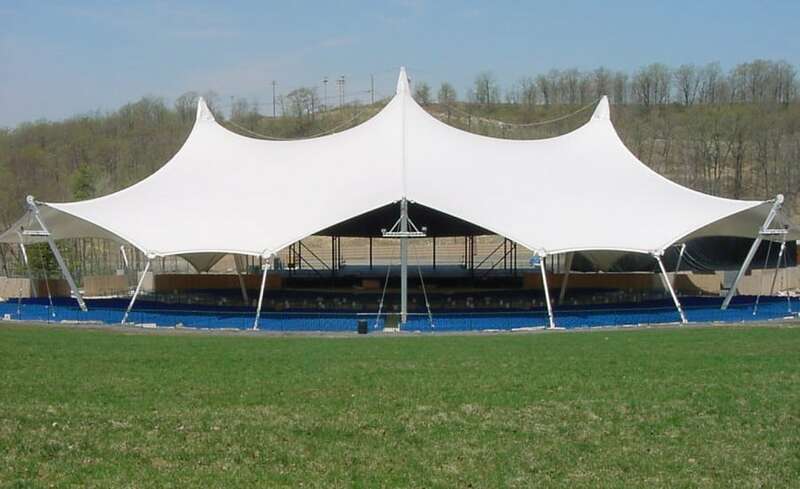 With the local festival season fast approaching Lackawanna County Performing Arts Authority was keen to get the structure replaced as quickly as possible so as not to impinge on the performance season. 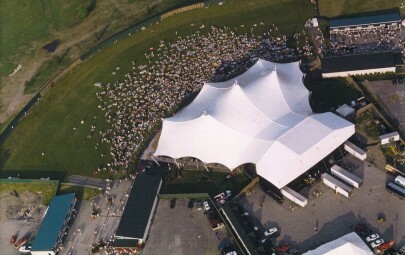 The vast canopy was assembled by Architen Landrell at its factory in South Wales, United Kingdom and transported to Scranton, Pennsylvania for installation in time for the first concert of the season. 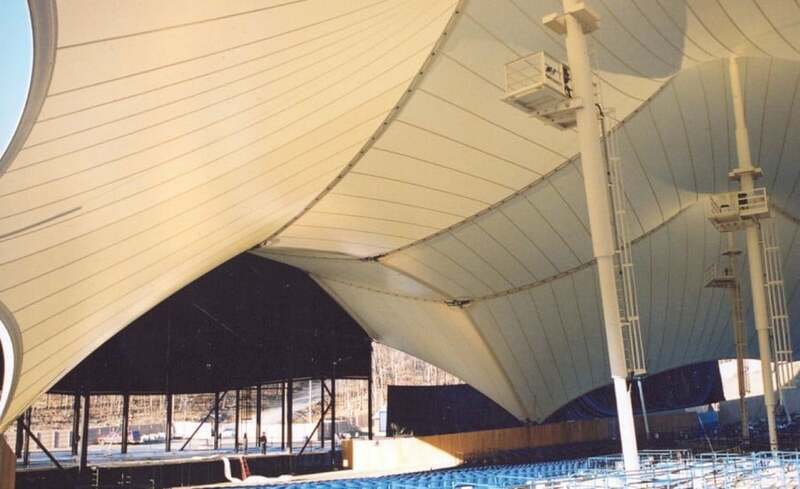 As manufacturer of the original canopy in 2000, Architen Landrell was the obvious choice to provide a replacement. 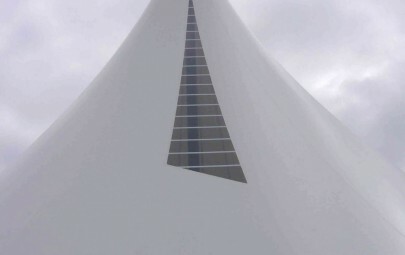 Knowledge of the original structure was invaluable in commissioning the new project not only does the companys extensive experience help, but existing drawings and patterns kept on file meant that the manufacturing process was dramatically quicker than it would otherwise have been.